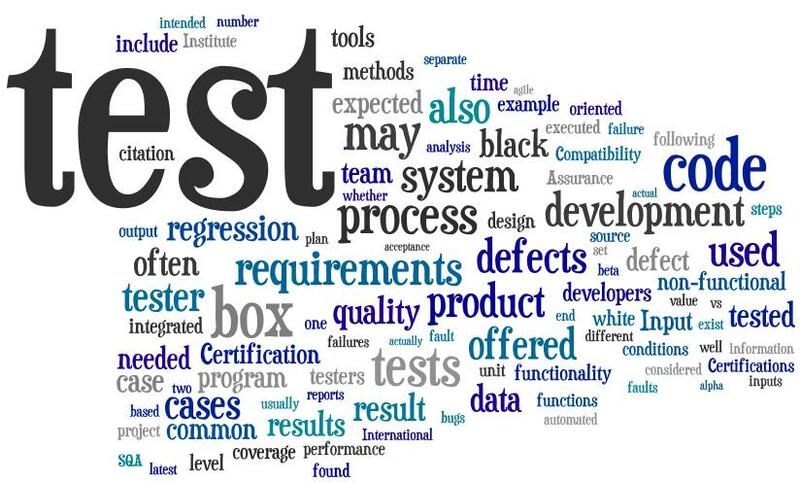 As a software tester, you have probably been asked at one time or another about whether you are doing “Verification” or “Validation”. In other words, validation is checking that the system will meet the customer’s needs while verification is checking whether the system is well-engineered, without error, etc. Verification will help to determine whether the software is of high quality, but it will not ensure that the system is useful. You are testing an application. The system requirements say there are two fields with max Length of 64 characters and Save button. The Use case says that the User will fill in first and last name and save. When checking the presence of the fields and the Save button, it is verification. When you follow the use case, it is validation. 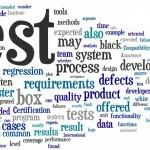 Verification is the conformation that a product meets identified specifications. ← Intelligent Cars : Are they the future of connected health?